So, sit back, grab a slice of pie, and dive right on in! 1.) Get rid of everything! 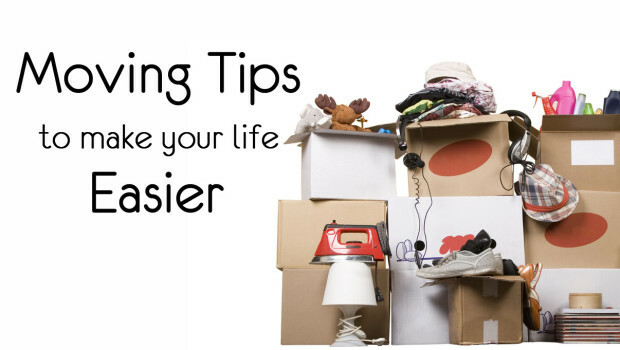 Well, maybe not everything, but the more unused and unnecessary items you remove from your home, the less stuff you’ll have to pack up, haul to your new home, unload, and find a place to put it, again. Be ruthless with your stuff. The coat you haven’t worn in a year put it in the donate pile and Sirna Bros. Hauling will try to reuse your items to keep them out of our landfills. We will try to donate or recycle everything. 2.) Create a master moving to-do list. When you move, you have a million things on your mind to keep track of. Don’t let all these tasks slip your mind. Write them down somewhere. No detail to too insignificant. Oh, you just remembered the name of the little hauling company in town that will take away all of our junk as long as it fits in their truck and they do the heavy lifting so you don’t have to. Write it down! 3.) Grab extra packing and moving supplies. You can get boxes from your local liquor store to recycle and use as packing boxes if they have any. Make sure the boxes are only gently worn. The last thing you want is your beautiful cat statue falling through the bottom of a wine box! 4.) Label moving boxes like a boss. The key to finding all your stuff after a big move is labeling all your packed boxed accurately and clearly. When you’re stacking boxes, you won’t be able to see their tops, so make sure you label the sides of the boxes as well. But don’t stop there. Label the boxes by rooms and category to speed up the unpacking process. If you are a visual learner, use color-coded electrical tape to measure your boxes. 5.) Pack a clear plastic box with things you’ll need right away. This will include things like toilet paper, shower curtain, hand soap, toothbrushes, sheets, towels, snacks, or whatever else you think you’ll need for the first night or two in your new home. 6.) Load boxes from the same rooms together. Stack and load boxes according to the rooms indicated on the labels. That way, you can unload all the boxes from the same room at the same time, which makes unpacking everything easier. 7.) Load heavy furniture into the moving truck. First, have a quick Tetris competition and the person with the highest score will be in charge of figuring out how to fit everything into the back of the moving truck in the most efficient way possible! Load your heavy furniture first, then finish with lighter items. Don’t be afraid to flip things over-couches actually transport well on their sides and save tons of space in the process. Are you moving? Do you have old furniture, appliances, electronics, or yard waste you need taken away before you move? 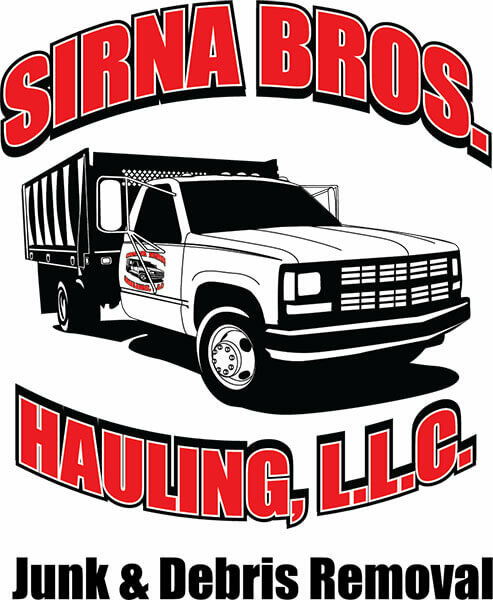 Sirna Bros. Hauling can take away almost any material we can fit into our trucks and you won’t have to lift a figure. Trustworthy, reliable, and very reasonable. I have used Sirna Brothers 3 times and have recommended them to friends. My experience has been nothing but positive. Exemplary customer service!! I have used the Sirna Brothers 3-4 times now and they have been very professional and helpful every time. I would highly recommend them! !